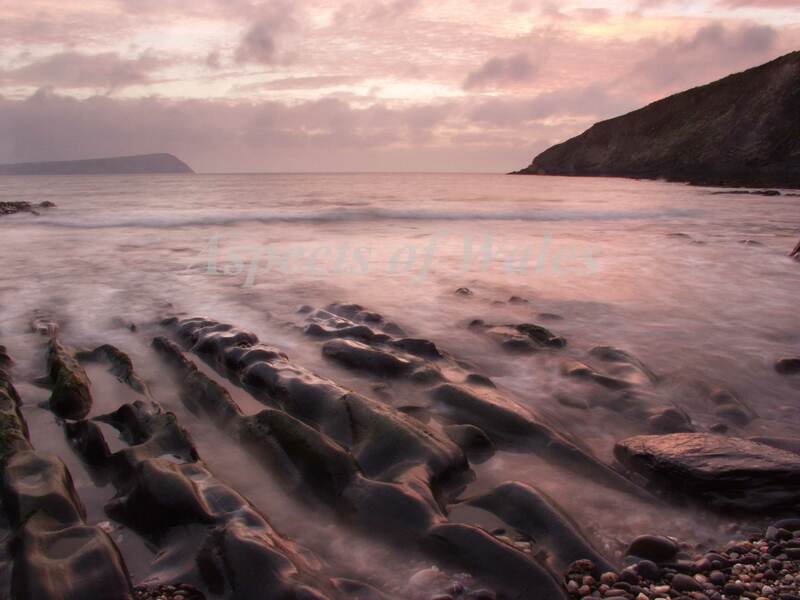 Taken at sunset in May 2005, looking across Newport Bay towards Dinas Head (on the left). NGR: SN0537241090. Olympus E-20P, 9-36 mm lens plus 0.8x Wide Extension Lens Pro, Manfrotto tripod.